Royal Maid Service is fully licensed, bonded and insured. 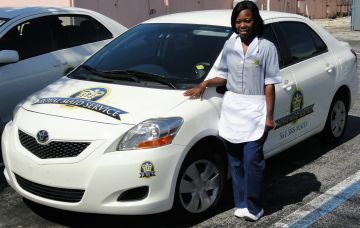 Our salaried staff are in uniform and arrive at your home in our marked cars. Our vehicles carry all the necessary equipment to clean your home.